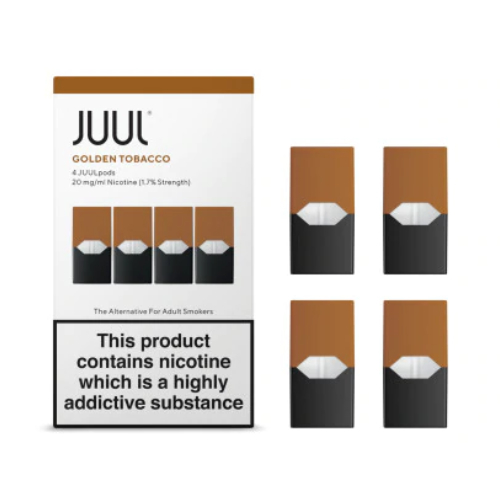 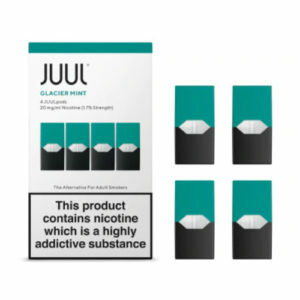 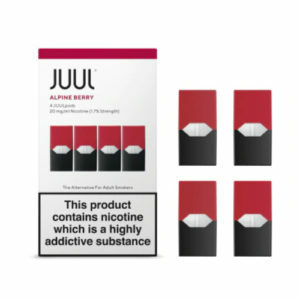 Each pack contains 4 pods, compatible with the JUUL Starter Kit. 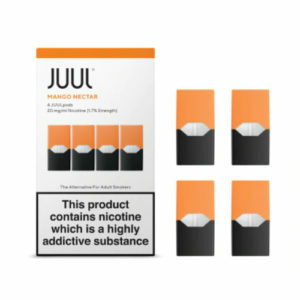 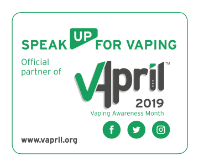 JUULsalts™ e-liquid contains nicotine salts found in the tobacco leaf, rather than free-base nicotine used in most e-cigarettes and vapourizers. 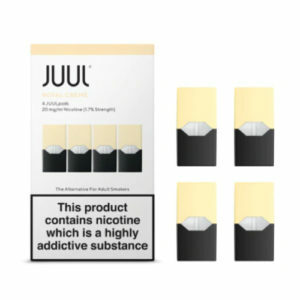 Together with temperature-regulated vapour technology, this proprietary chemistry enables JUUL to deliver a vapour experience like no other.